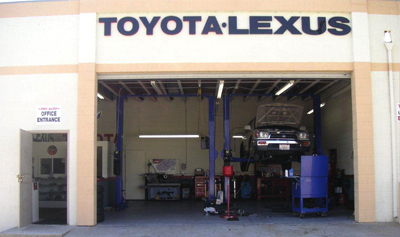 We have been in business since 1990 and I have 30 years of experience repairing Toyota & Lexus. For 23 years we have been the best in the area with the highest rate of loyal customers. We have two shops to serve you, our Whittier shop has been open for 18 years and our La Habra shop has been open for 15 years. Our Master Technicians are ASE certified and have been our employed with us for 19 and 15 years respectively. We specialize in Toyota & Lexus repairs and are certified to do all types of work, bumper to bumper. At Pro-auto you are not just another customer, my technicians care about your car and their work, they are vested in serving the communities that they work and live in. Our crew is professional, courteous and efficient. 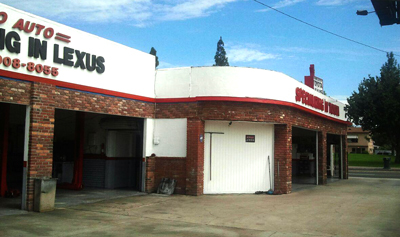 Have your vehicle serviced at one of our shops and become a satisfied lifelong customer of Pro-Auto.